With a doctorate in leadership, Karen is providing consulting services to promote business ethics education and professional development. 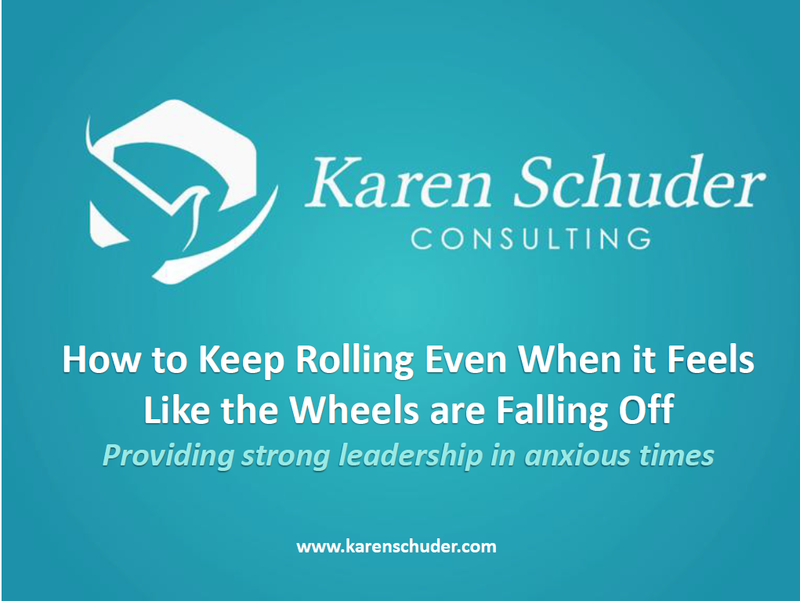 Her experiences and academic work also include focus on organizational development, organizational cultures, strategic planning, and working across cultures. 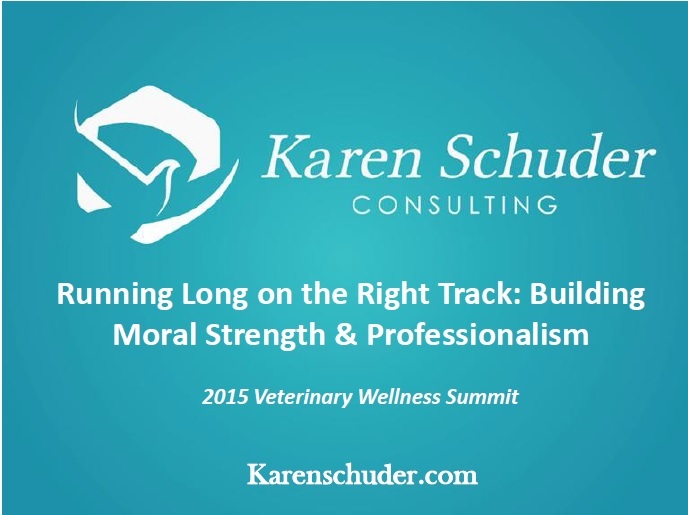 Karen and her husband, Steve Schuder D.V.M., own a veterinary hospital in Minnesota where they have experienced the challenges and joys of veterinary medicine. As an ordained clergy and active community member, Karen has decades of experience in leadership, teaching, and conflict resolution. 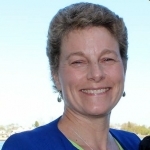 Her presentations include active learning and participation while providing practical strategies to promote professional growth and sustainability.